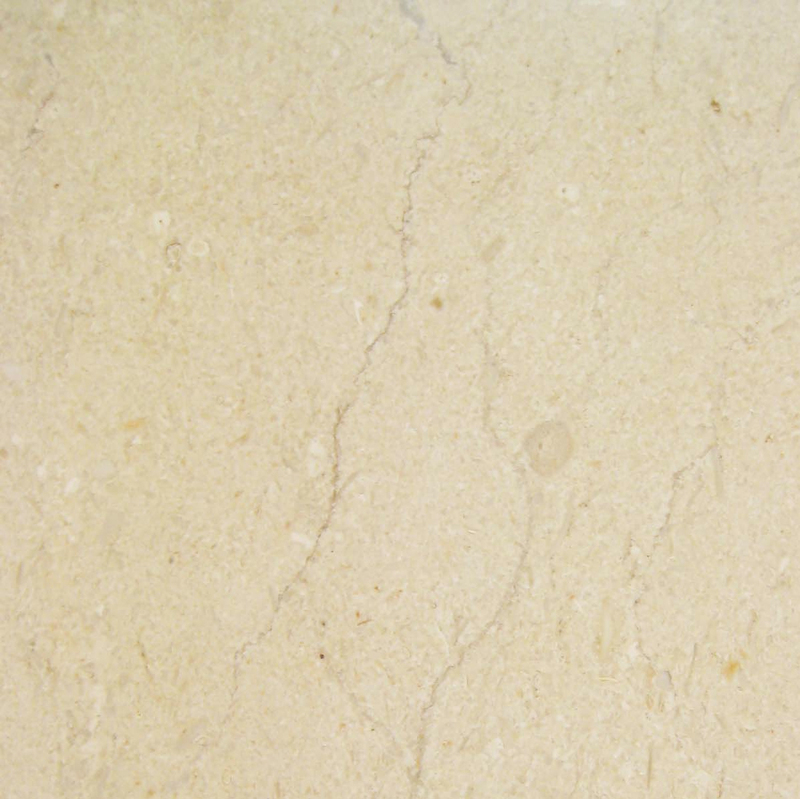 The affordability of natural marble stone has resulted in a marked increase in the use of this material for flooring tiles, thresholds, and window sills. 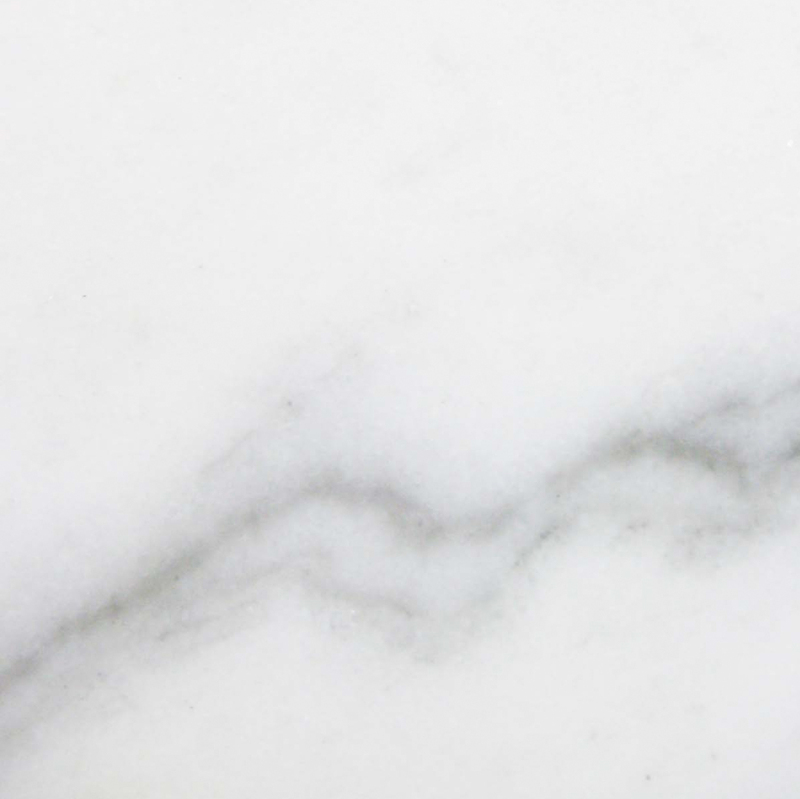 Although marble is heavy and somewhat expensive to transport over long distances, commercial clients such as construction contractors, flooring installers, and retail merchants can now obtain bulk shipments of marble at drastically reduced prices. All of the popular color shades and texture styles are available for purchase from direct importers. 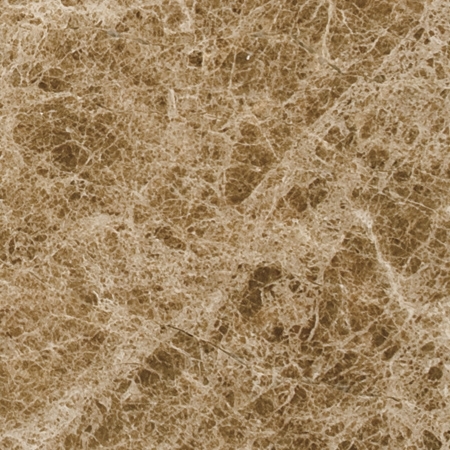 Stonexchange is the top marble threshold distributor in the U.S. and all of North America. We carry all of the standard size floor saddles and shower curbs, and we will even design a custom order of non-standard size thresholds when a project calls for unusual dimensions of marble product. Our wholesale prices cannot be matched by smaller, independent merchants that procure material on a per-order basis. Residential properties and luxury hotels often include thresholds as part of the floor design. These saddles are often included even when marble tiles are not the material used as the floor surface. Basically, a threshold separates one type of floor surface from another. The junction between hardwood and carpet, stone tiles and carpet, or ceramic bathroom tiles and carpet is often covered with an elegant, beautifully polished threshold. Building plans that include natural stone flooring will usually have a set of instructions detailing the laying of standard 36-inch thresholds in doorways, at the entrance to a bedroom, or at the entryway to a stone-tiled bathroom. These saddles are typically 5/8-inch in thickness and have either a single or double bevel design. Once in place, a marble threshold needs very little maintenance. One of the problems that property owners eventually face is water damage to the subfloor. This usually occurs because moisture from the bathroom sinks down and collects near a carpet/tile seam. Over a period of months or years, rotting of the substrate plywood will severely weaken the entire floor as well as decrease the overall structural integrity of nearby supporting walls. A marble threshold is the perfect material for solving this problem. The stone strip is placed onto the subfloor and forms a perfectly tight seal. Water cannot pass from the bathroom floor to the carpet seam. 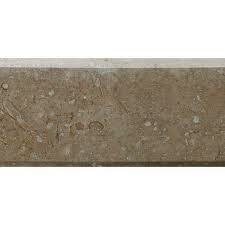 Instead, the moisture is held back by this efficient stone barrier. Junctions between carpet and floor tiles often get scuffed. Over a period of months or years, rippling of the carpet occurs as a result of lessened force holding the edge of the carpet in place. A tight seal between carpet and stone threshold will prevent this from happening. Thresholds are also considered part of the room design. The presence of natural stone used as barrier strips greatly enhances the appearance of the room itself. This is especially true when marble is also used for the floor surface and for the window sills. The color shade of the marble becomes a primary or secondary accent, one that can be used as a design template for decorating the room as well as choosing the furniture that will best complement the natural stone. Transition thresholds are strips of natural stone that have either a single bevel along one side or a bevel along both sides. The former is used as a perimeter strip for floor surfaces. The latter is often used as a saddle where two different floor surfaces meet. The most common design of marble saddles includes a bevel that is approximately 1/4-inch in width. This provides a smooth, not rounded, edge to the threshold, resulting in an easier transition where foot traffic is concerned. A double bevel usually has wider slopes, approximately 1 3/8-inch. These saddles are commonly used at the entrance to a bathroom. The standard length of a marble saddle is 36 inches. This represents the most common width of a doorway, especially in the bedroom area. The 1/4-inch drop in height means that the base of the threshold is about 3/8-inch in height. This is the depth at which the threshold is placed during installation. One of the reasons the saddle is placed below the level of the floor surface is to minimize the tripping hazard. Building plans for floors incorporating floor thresholds must meet ADA requirements for safety. The standard size thresholds mentioned above are examples of the products carried by Stonexchange. Non-standard sizes can be purchased from a direct importer such as Stonexchange. Our company partners with manufacturing facilities overseas and these cutting experts can shape a marble threshold to meet any need. Although we do not carry custom sizes in our warehouse inventory, we will be more than happy to import them for our commercial customers. 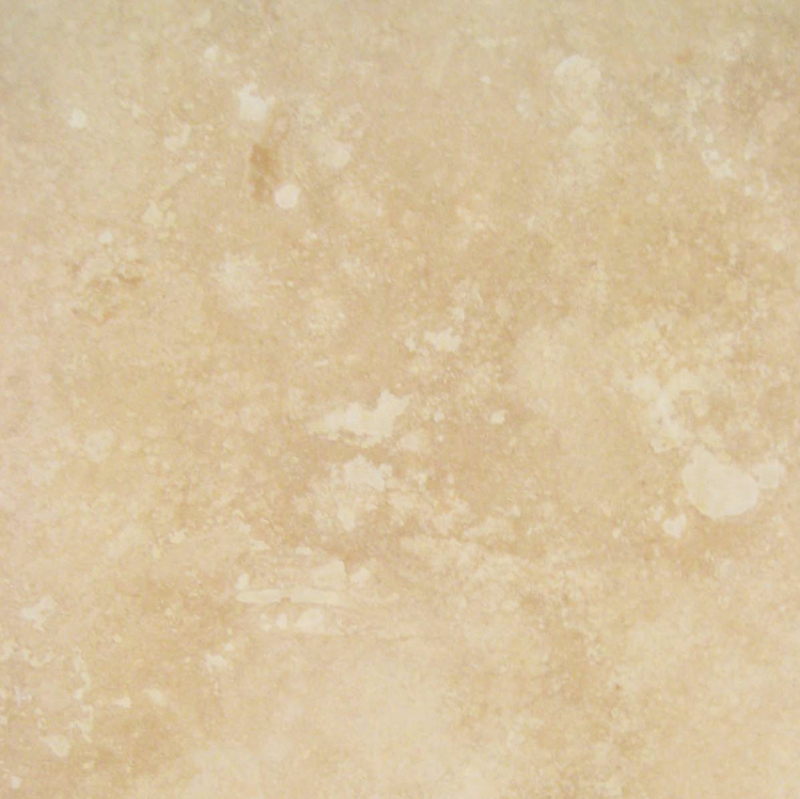 Marble used in building interiors is usually a darker, near-black shade, a cream shade, or a light, off-white shade. Our Sahara Marfil thresholds are a cream/beige color and are excellent when blended with other neutral shades. Our Nuevo White Carrara thresholds are off-white with darker veining patterns, the color often seen in the material used for stone columns. 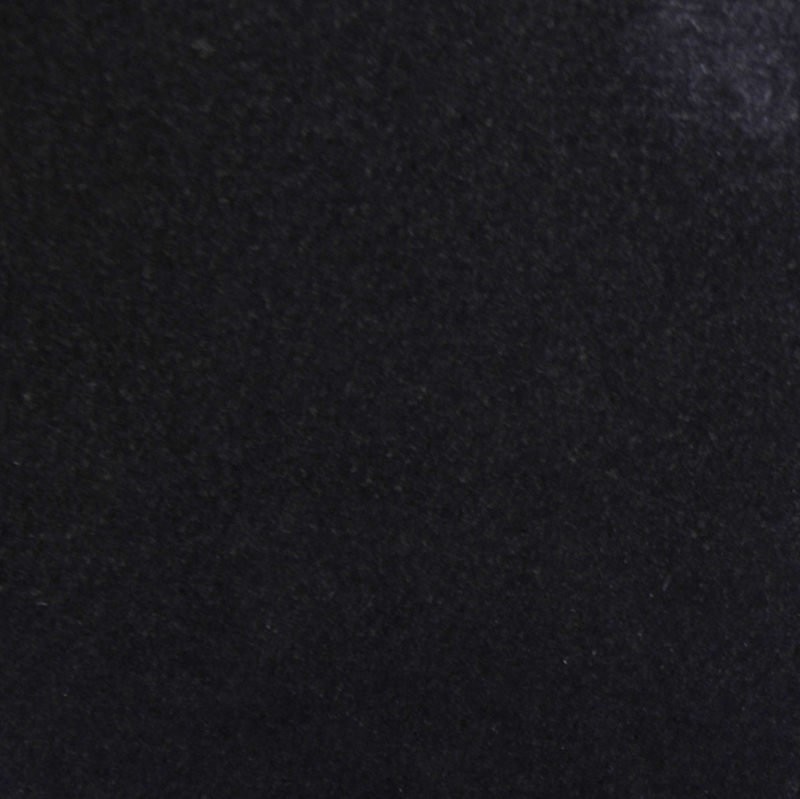 We also carry Absolute Black Granite, a premier stone material that works well for building plans specifying Galaxy or other polished black stone. These products are available in standard single bevels, single Hollywood bevels, and double Hollywood bevels. They are cut from top-quality marble slabs and are given a beautiful polish that will last for decades. The beveled edges are very slightly rounded, resulting in a very nicely finished product that is quite user-friendly. Stonexchange is a top marble threshold distributor in the U.S. because we offer our commercial clients some of the best wholesale prices in the industry. Our operation partners directly with quarrying operations located overseas. When raw material is taken from quarries, it is sent to a specialized fabrication and cutting facility. Here, expert cutters produce thousands of marble saddles each month. We import marble saddles by the thousands, and our Florida-based distribution center is filled to the ceiling with all of the popular styles and colors mentioned previously. We pack our thresholds in special shipping crates or large freight containers, and we send them directly to home improvement centers, job sites, and flooring product retailers. 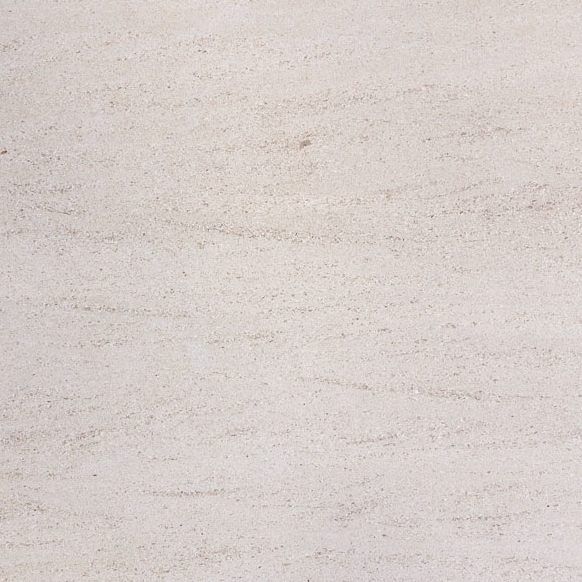 Because we deal only with commercial clients, we offer fantastic savings on marble products. Our small freight crates hold orders for 50-100 pieces. Our larger containers hold hundreds of pieces and are packed for overseas shipment at the manufacturing facility. Extremely large orders may require a lead time of two months for processing. However, our company has a continuous supply of product coming into our warehouse facility. 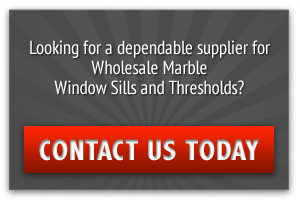 Clients needing a recurring order schedule for approximately 100 thresholds per shipment will likely be able to procure their marble product directly from our distribution center. As stated, Stonexchange does not sell individual pieces to consumers. Instead, we supply retailers and construction companies with bulk shipments of top-quality marble at wholesale prices. We have an ongoing contract with several of the best overland freight companies in the nation, meaning that we can prepare a smaller order of approximately 200 pieces and have it on its way in less than one week. Independent installers and subcontractors benefit from this express service because medium-sized building projects are often completed in stages. Phase One of a condo complex development may require 100-200 pieces of material, and Phase Two may not be ready for several months. This means that the total order can be divided into two smaller shipments, and the client still enjoys per-piece pricing that is far below retail. Flooring product retailers wishing to maintain a full inventory of thresholds year-round will also benefit from our full-crate shipments. This website has a nicely designed product showcase and includes specifics on product information, sizing, color choices, and shipping details. We look forward to servicing you with the finest quality natural marble stone products on the market. In addition to floor thresholds, we carry an extensive line of tiles, window sills, travertine, and mosaics. 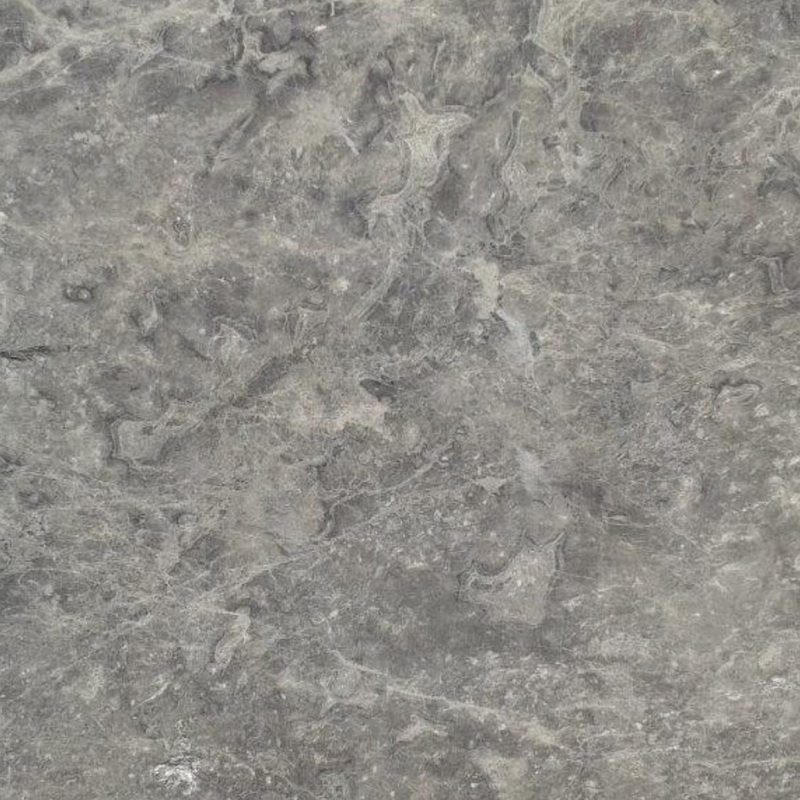 Contact us directly online and find out how affordable natural marble stone truly is. We are the premier natural marble stone supplier in the country, and we are committed to 100 percent customer satisfaction.